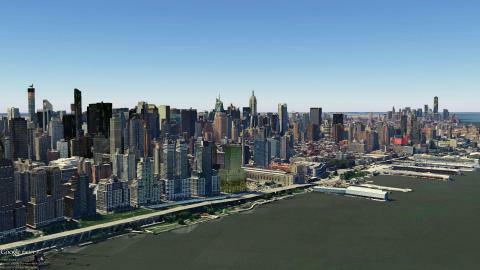 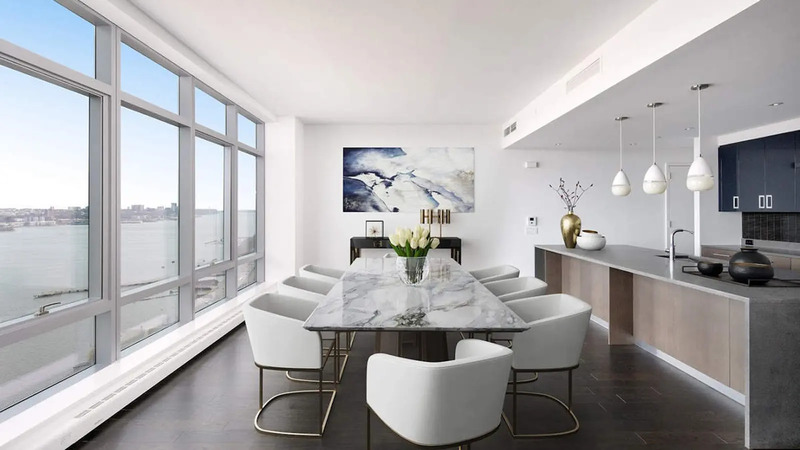 #9 Rated condo - Riverside Dr./West End Ave. 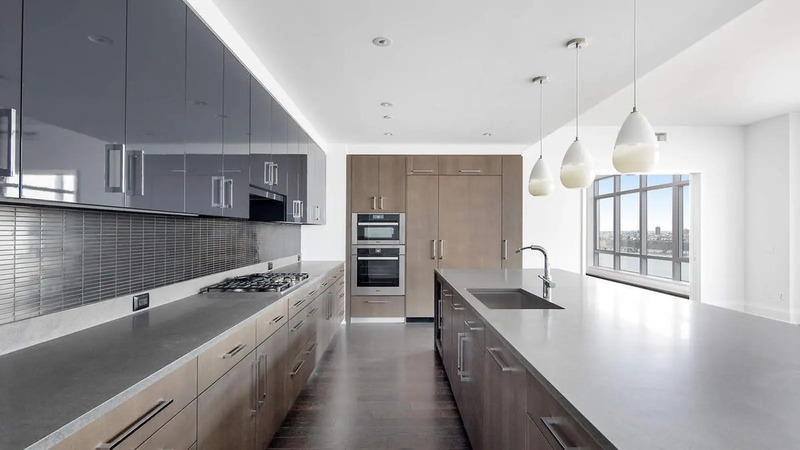 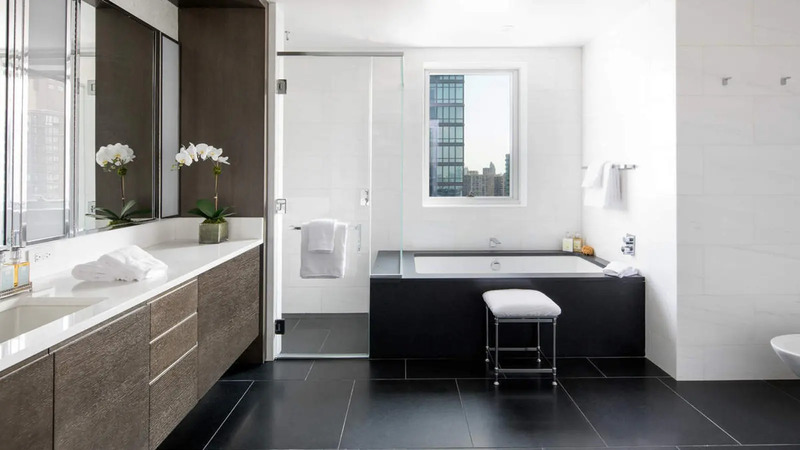 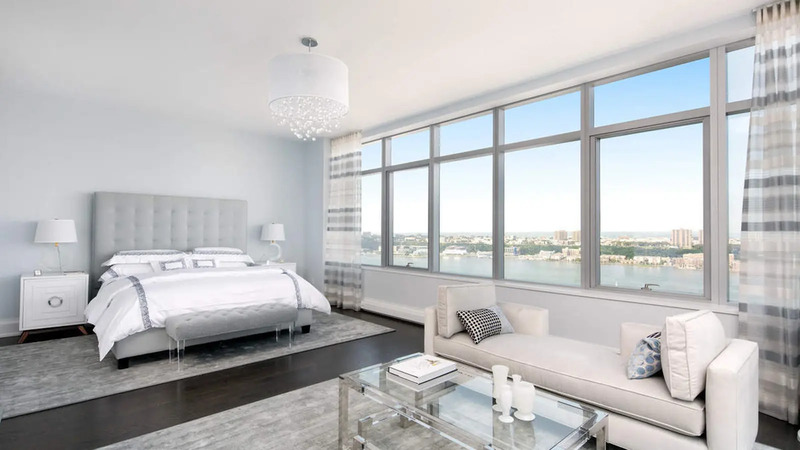 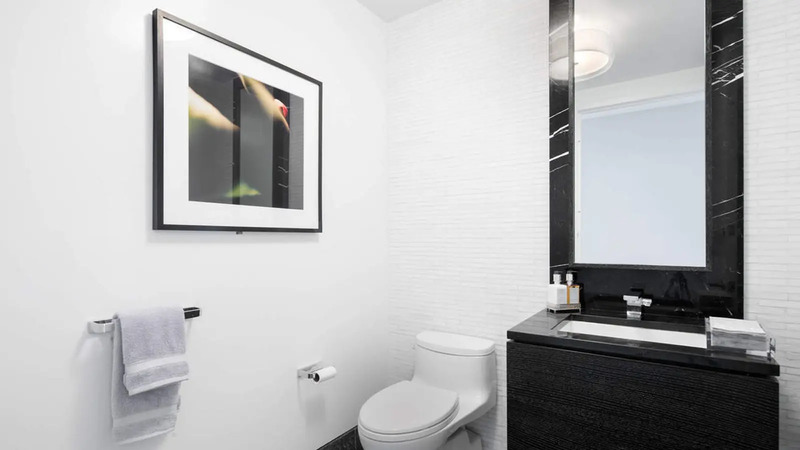 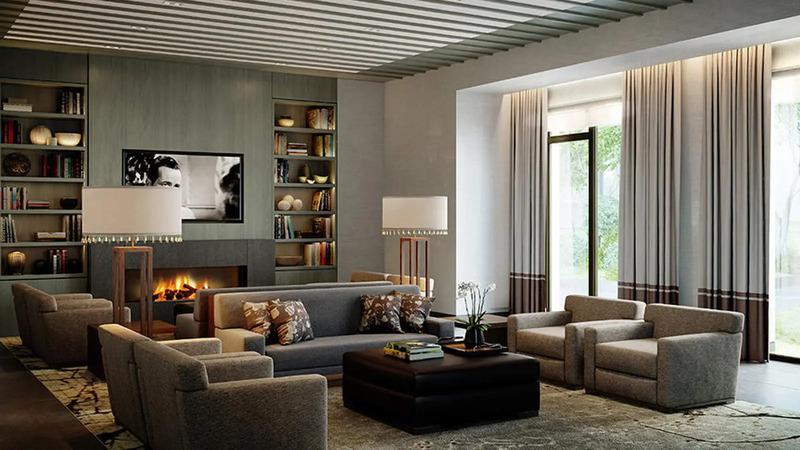 The 219-unit condominium at One Riverside South, completed in 2015, was designed by Goldstein, Hill & West and features interiors by designer Shamir Shah. 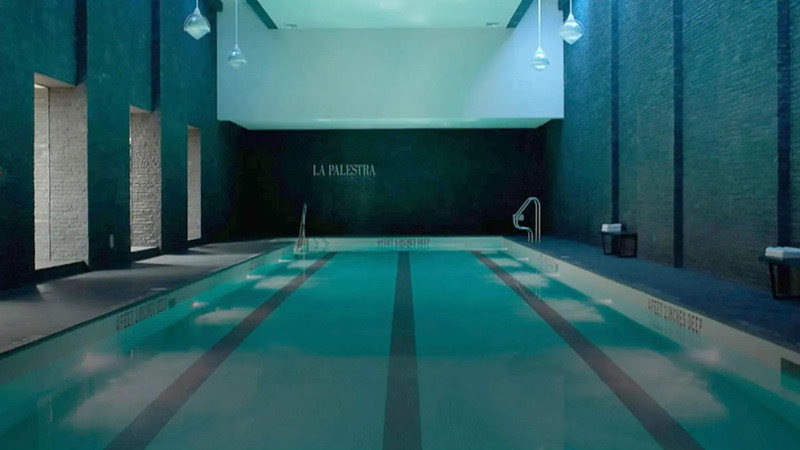 The condo offers more than 50,000 square feet of lifestyle amenities, including a 40,000-square-foot athletic club and spa with a 75-foot swimming pool, 38-foot rock-climbing wall, basketball and squash courts, two-lane bowling alley and lounge, and a golf simulator. 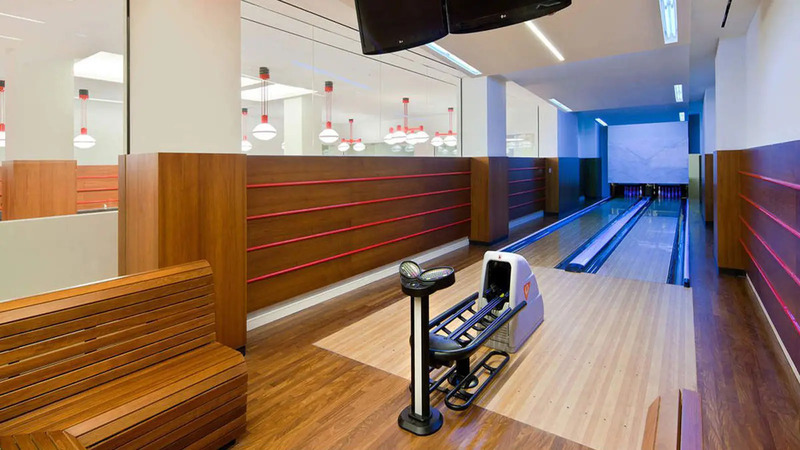 The building also includes an indoor playground, function room equipped with a catering kitchen, private screening room, residents lounge and landscaped garden courtyard. 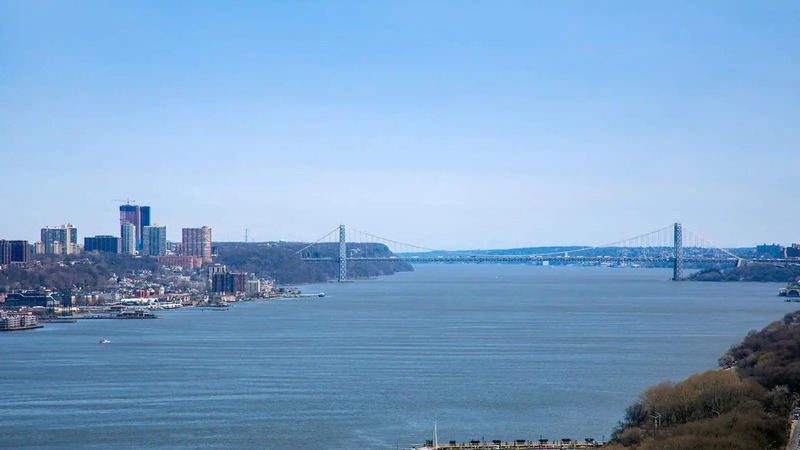 Neighboring Riverside Park South, stretching along the Hudson River, offers 21 acres of open space, sports fields, playgrounds, plazas, piers and intimate gardens easily accessed by residents. 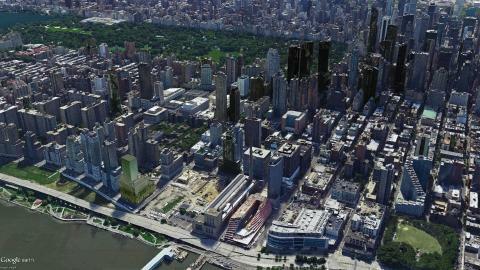 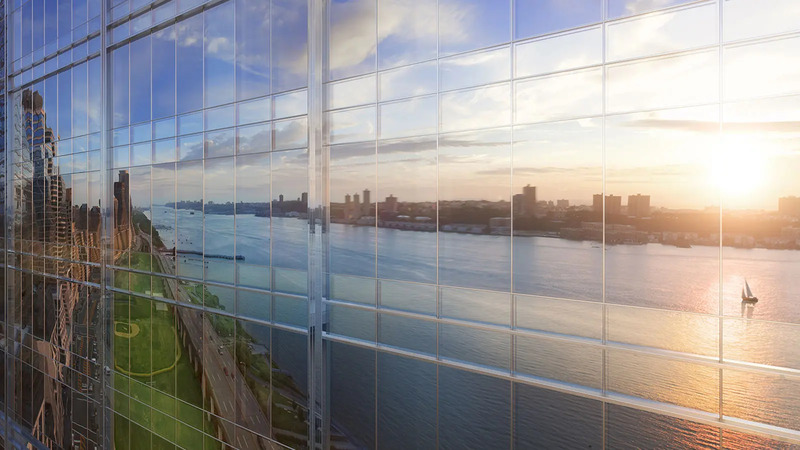 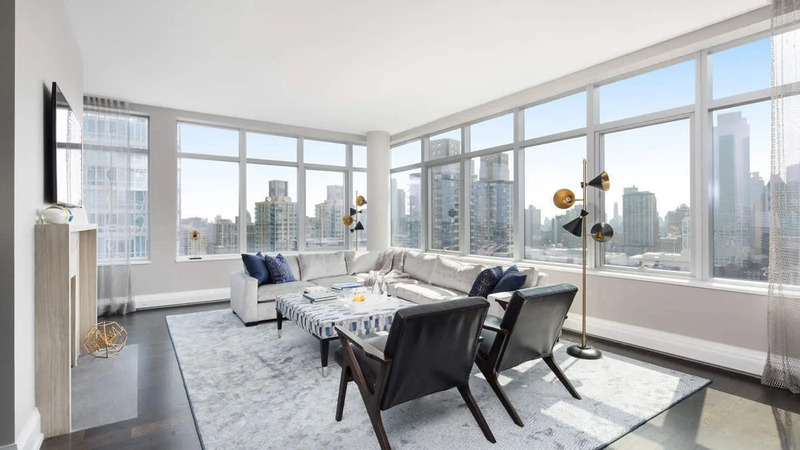 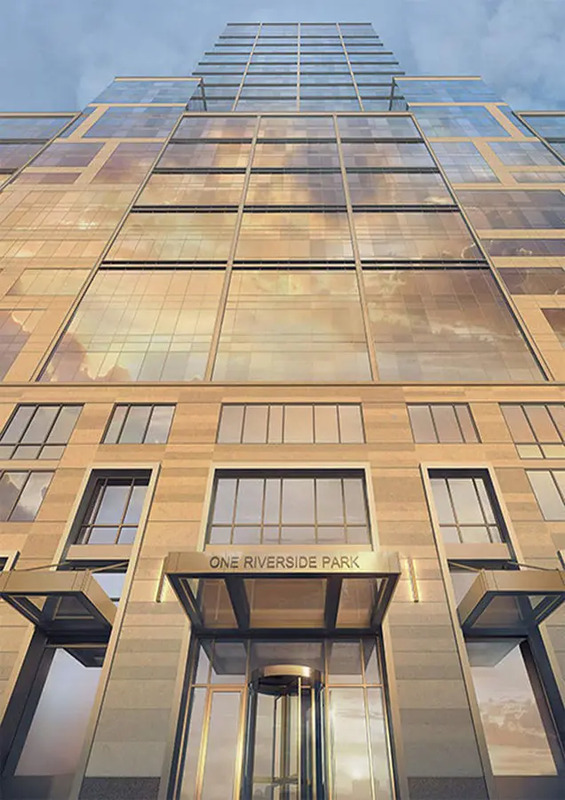 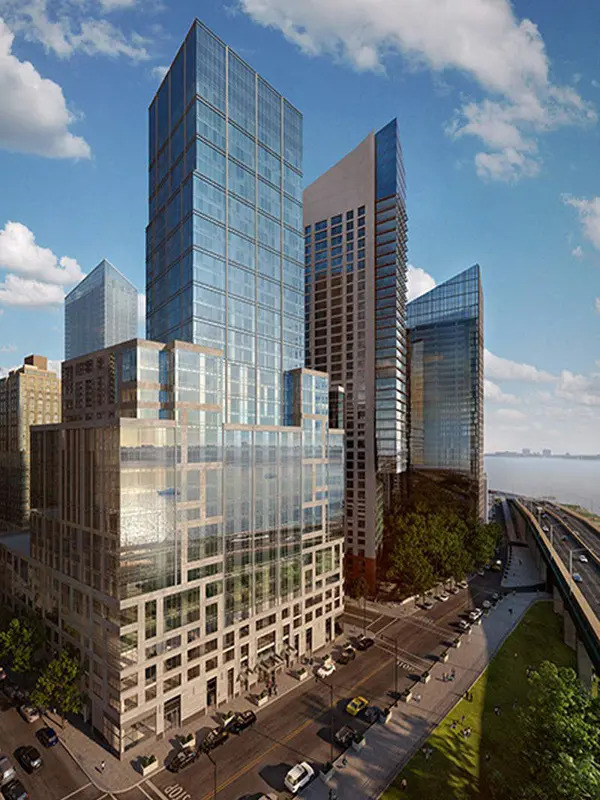 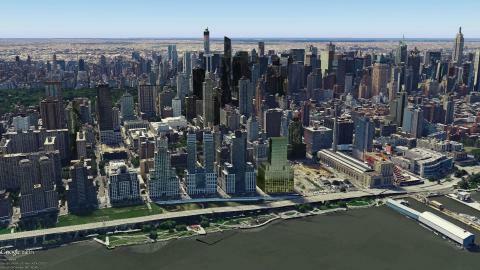 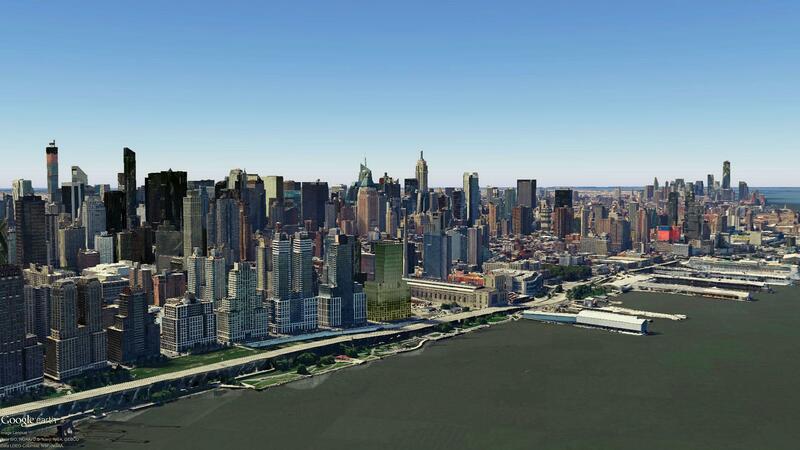 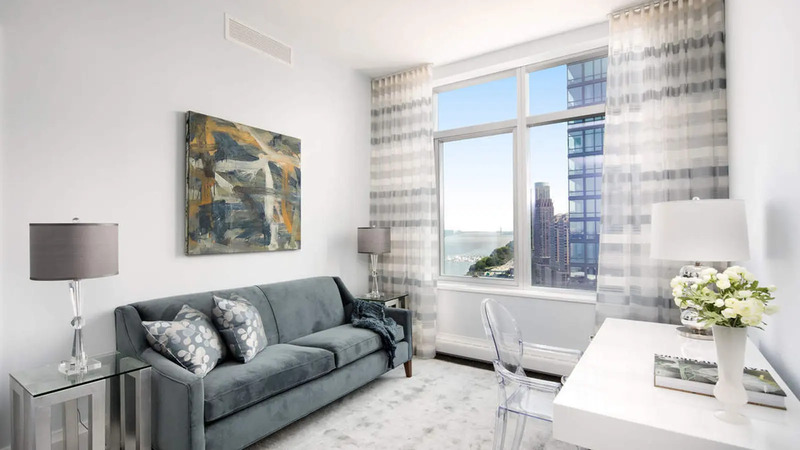 "This 33-story apartment tower at 50 Riverside Boulevard is the southernmost building of the Riverside South development that stretches south from 72nd Street to the Riverside Center development between 59th and 61st Streets.